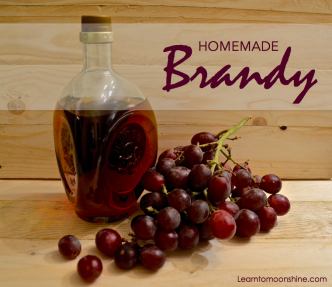 If you’re interested in making your own Brandy then check out the recipes we’ve posted below. 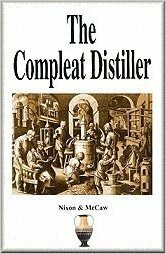 Do you have a recipe for brandy you love ? Drop us a line with the details we’ll try it and if we like it we’ll share it with everyone.